Jacket with a zip through and two front zip pockets. 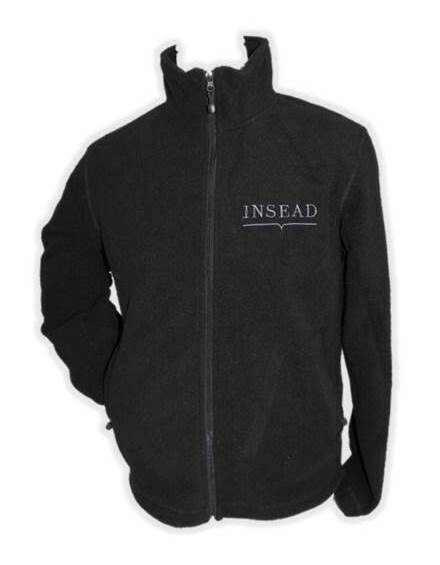 100 % Polyester micro fleece. Straight cuffs and hem. MORE COLORS COMING NEXT WINTER!